Better than flowers, candy, stuffed animals and sometimes even jewelry—experiences can really add romance to a relationship. 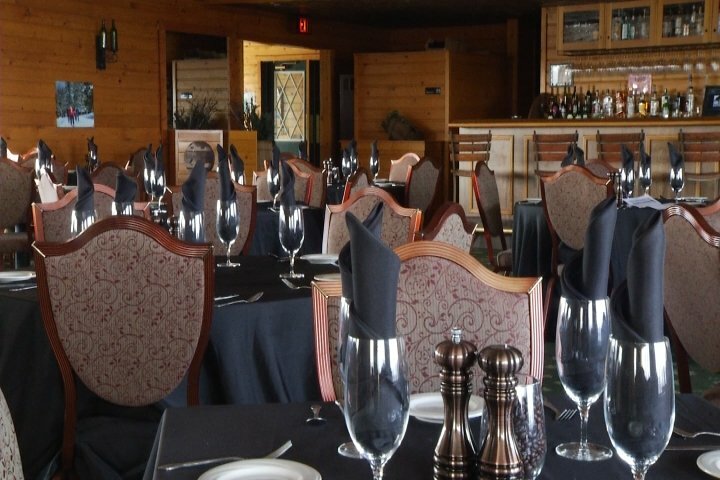 Treetops Resort in Gaylord has a great Valentine’s Day event that you can turn into a weekend. It combines great food with an unforgettable experience that will have your special someone swooning. Scott Rudder, director of food and beverage, says reservations are a must because they are going fast. It costs $69 per couple, and includes your choice if soup or salad, entree, and a dessert to share. Add a bottle of Veuve Cliquot for just $30 more! To view the full list of seven entree options, go here. And if you don’t want the pre-fixed menu, you can still get anything off of their regular menu as well. “Folks are really looking forward to it here,” Rudder says. The Treetops Culinary Team will be offering the special menu in Hunter’s Grille on Valentine’s Day from 5 to 9 p.m.
Reserve now: 989-732-6711 ext. 2700. Learn more about it in the video above, or by heading to Treetops.com here.